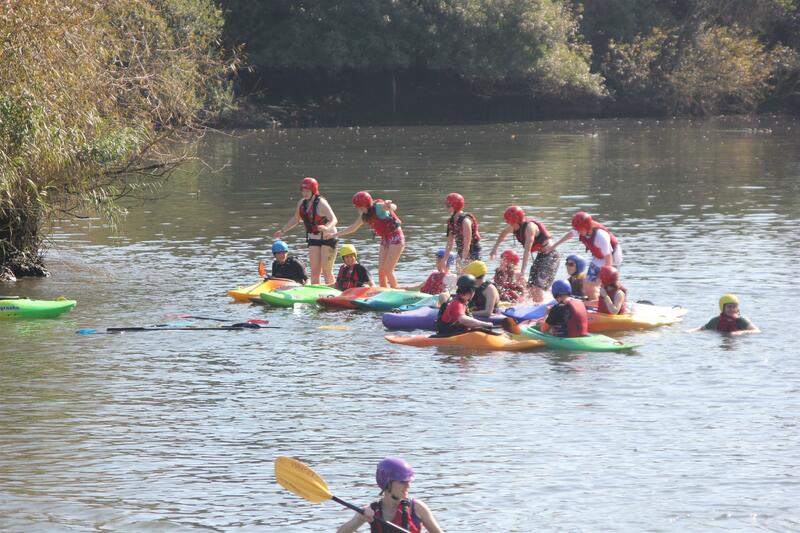 We had amazing weather for the Taster Sessions this weekend and a really good turn out with lots of keen people. Hopefully everyone that came along had lots of fun and we would like to see you all again! – Remember the Intro meeting is happening this coming Wednesday (5th October) – meet at 18:15 outside the stags. If you have any questions please contact us here. There will be a full write up about the Taster session soon but for now see if you can spot yourself in the photo’s. Click either Saturday or Sunday (assorted on facebook) for the day you attended. See you soon!